TWO Great Reasons To Subscribe Now! 1. Exclusive Sneak Peeks at behind-the-story photographs. Get an inside look at the people, places and things ​that inspire my stories and characters. 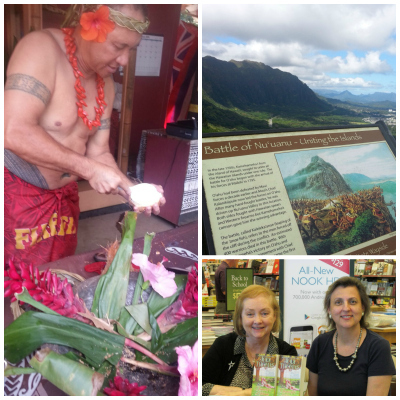 View photos of my travels around the world, reader events andgatherings with my author friends. 2. Never miss a New Release. You know what they say: time flies when you're having fun! When life gets in the way, it's nice to have a reminder that the next book in a favorite series is here! ​Sign up now and my newsletter will alert you when I have a new release​ for easy one click purchases from your favorite vendor ! Notice: By agreeing to receive newsletters and other announcements from Chris Keniston, you consent to the processing of your personal data for this purpose. You may access, correct and request deletion or restriction of processing of your personal data at any time by contacting inquiries@chriskeniston.com. We will never sell your data and we undertake to take appropriate measures to keep your personal information safe and secure. If you no longer wish to receive newsletters from Chris, you can unsubscribe at any time.